Liz Walter is a freelance lexicographer and writer, living in Cambridge, UK. 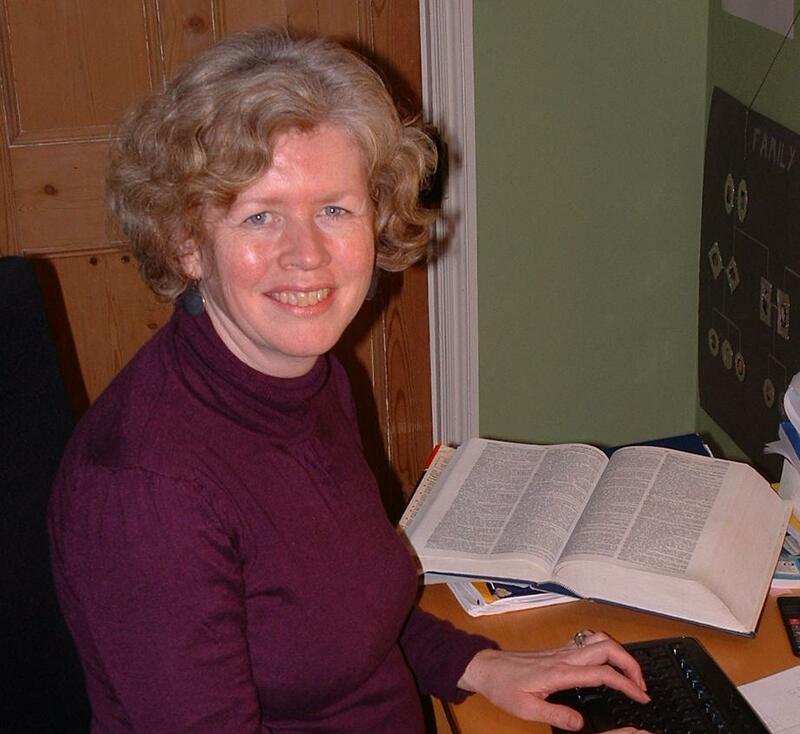 She worked for many years on Cambridge University Press’s range of ELT dictionaries and now works with Kate Woodford on dictionaries and other books about the English language. Her other interests include politics, growing vegetables and family holidays in her camper van.